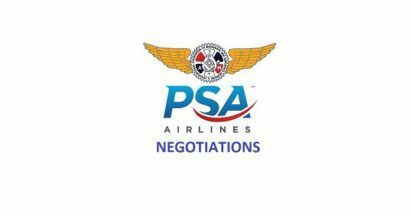 The previously scheduled negotiations set to occur the week of January 16 have been cancelled by the Company due to unforeseen medical issues with the lead negotiator. While this is unfortunate, the Union has been assured the February dates are still good and that no further delays will occur. The only source for accurate information concerning these negotiations will be from District Lodge 142 and will be released following each negotiating session. As always, if you have any questions about this process, please give me a call at (859) 653-4037 or email me at jsamuel@iamdl142.org .